The August issue of Good Housekeeping magazine features a list of websites that offer free tutoring in a variety of subjects. We also have come across a very helpful website sponsored by New York City's Public Libraries which contains information on a wide variety of academic subjects, links to study guides such as Spark Notes and Cliff Notes and standard reference works, as well as links to obtain live help from teachers or librarians. You do not need to be a New York resident or have a library card to use this site although some of the live help features do require residency in certain areas of New York City. 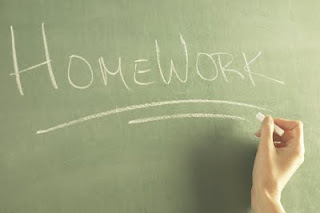 Now, if we only could find a website that gets students to actually sit down and do their homework!